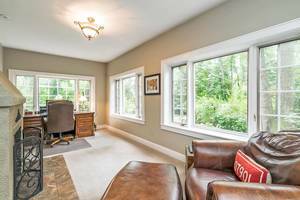 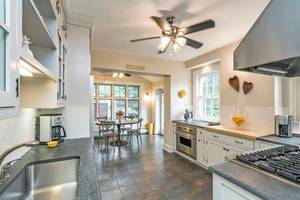 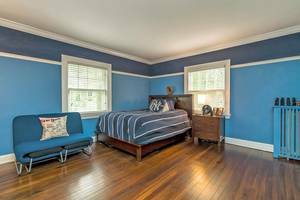 Pristine Colonial located near Brayton Elementary, Memorial Field and downtown Summit. 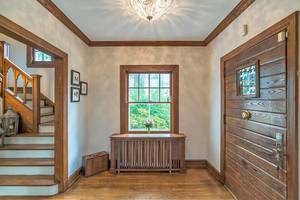 Updates galore...a home not to be missed! 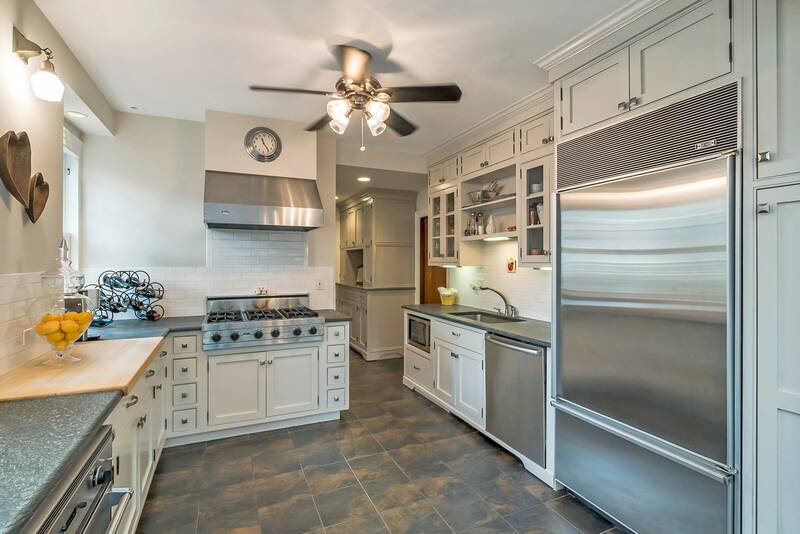 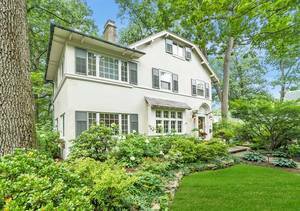 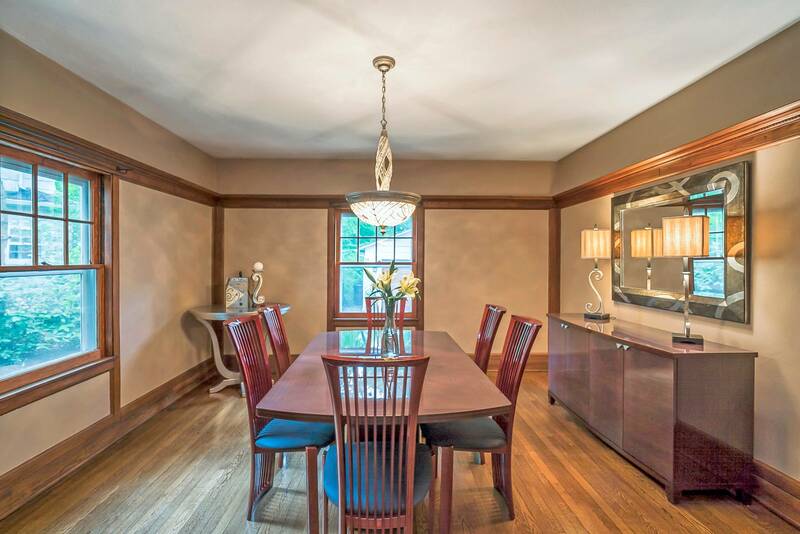 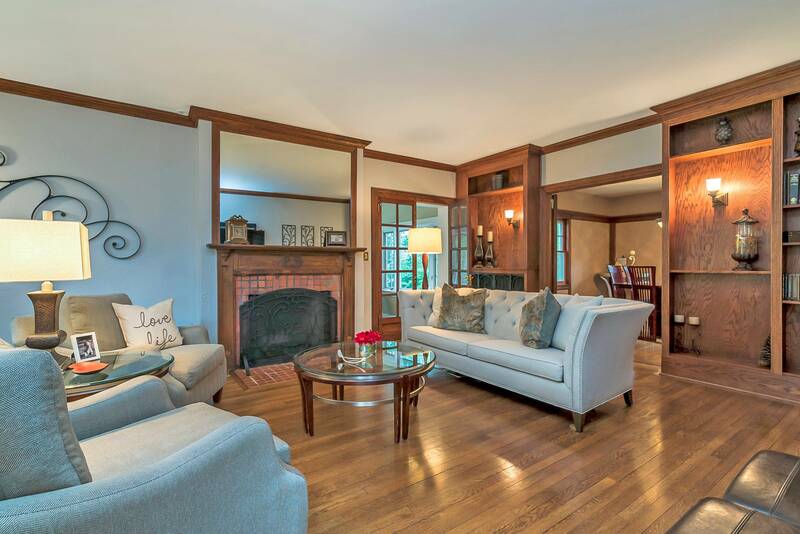 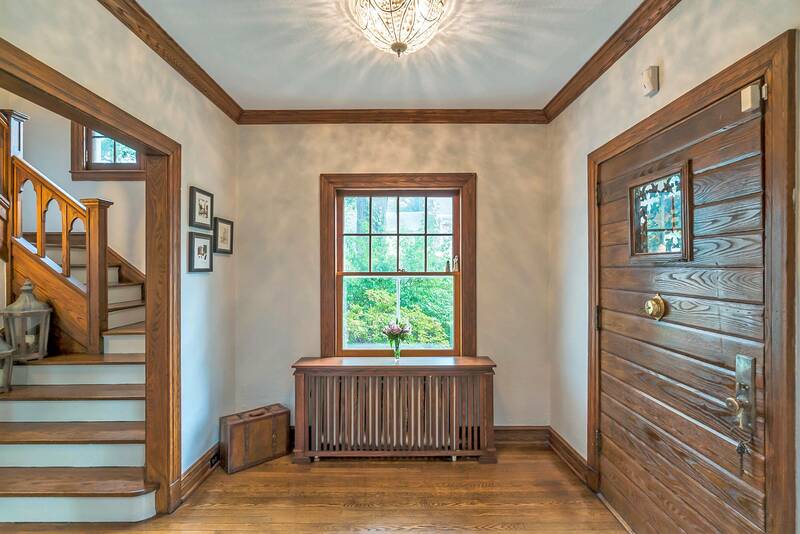 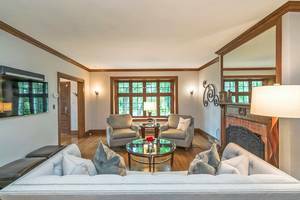 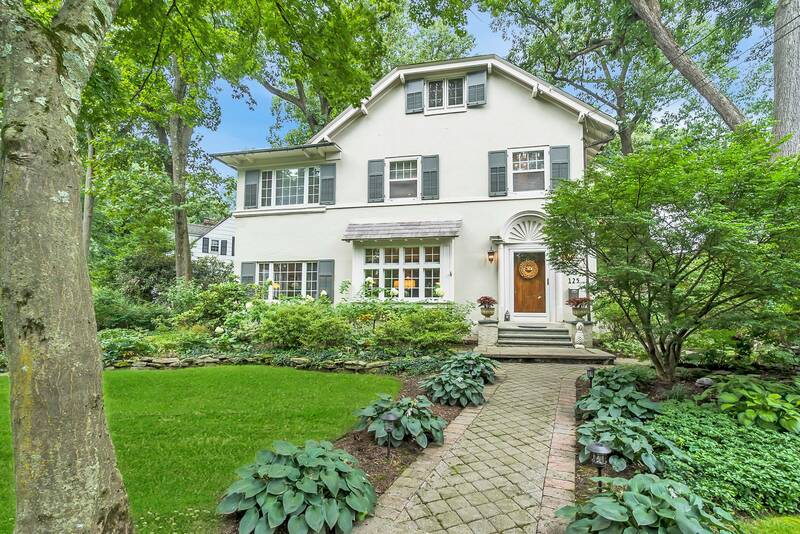 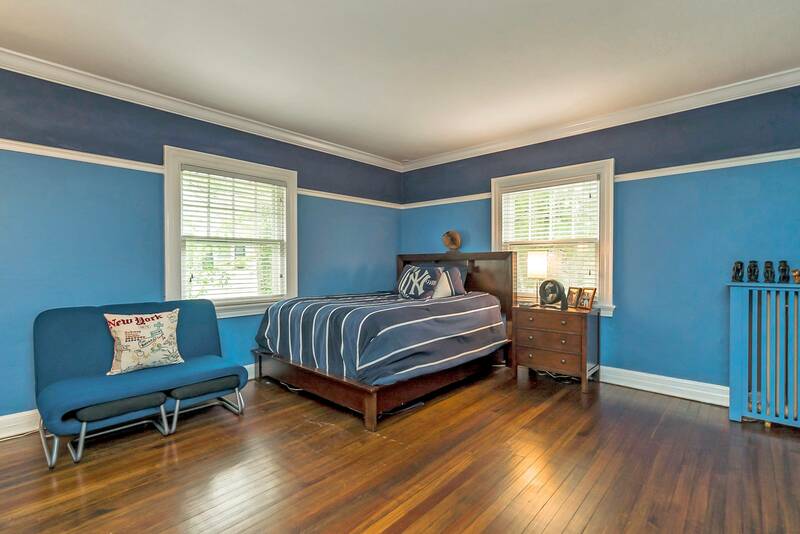 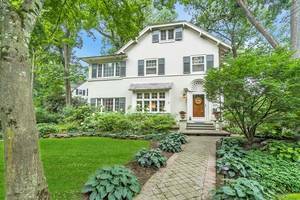 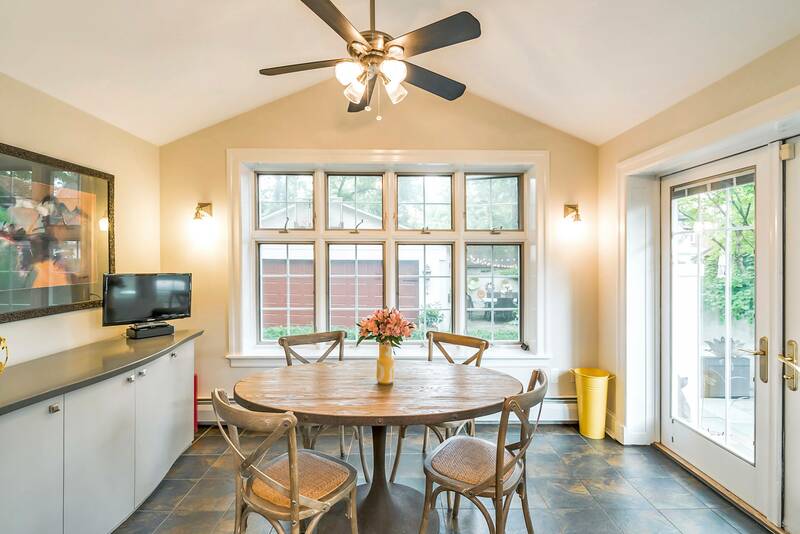 Turnkey Colonial in perfect condition filled with a terrific blend of Old World charm and modern amenities. 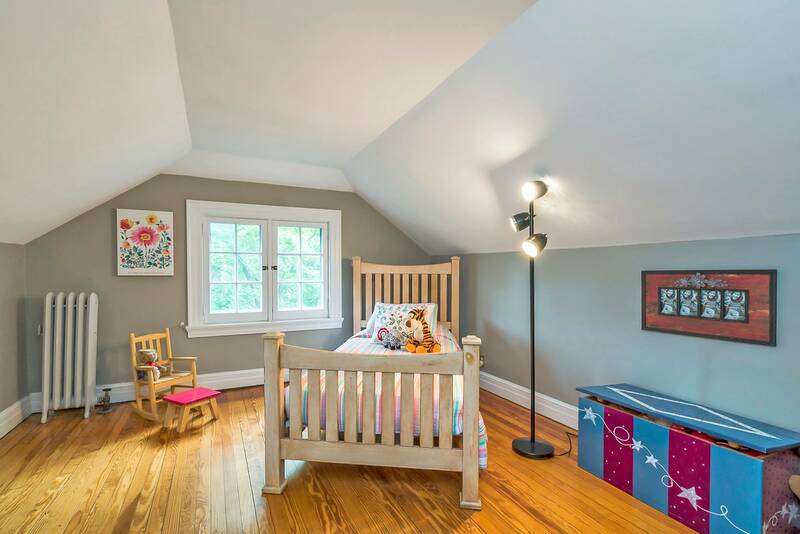 Just the right amount of space on three levels. 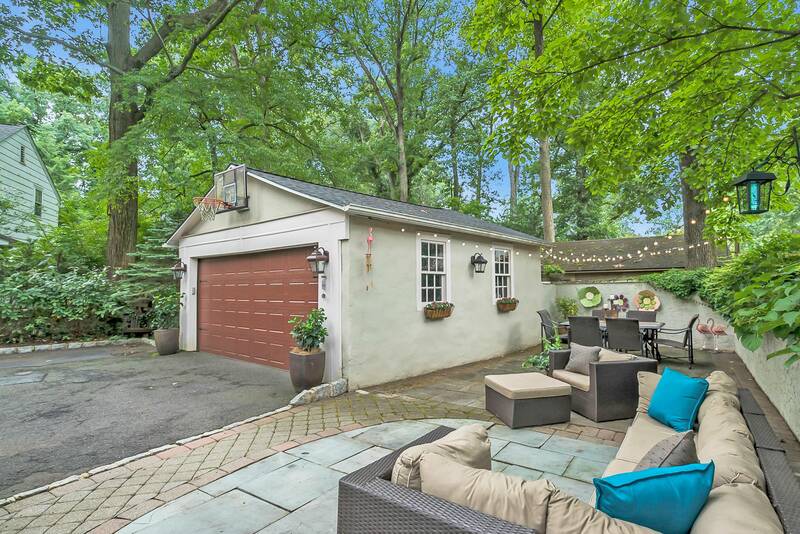 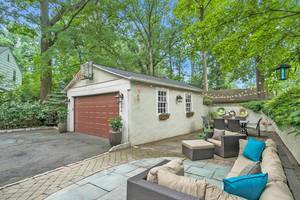 Cozy, low maintenance outdoor living, tucked away patio with privacy walls, Jacuzzi and shed. 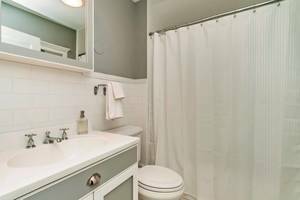 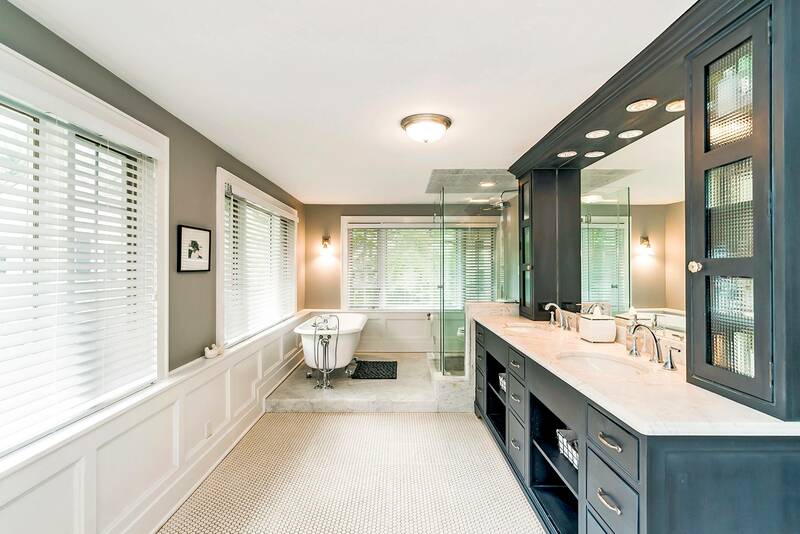 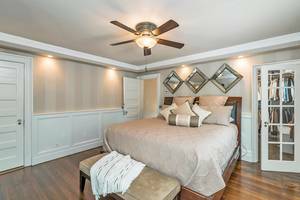 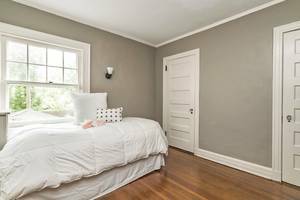 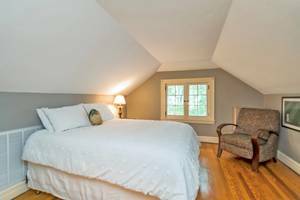 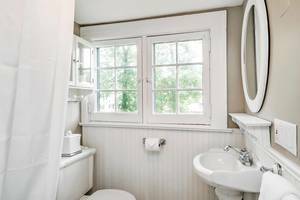 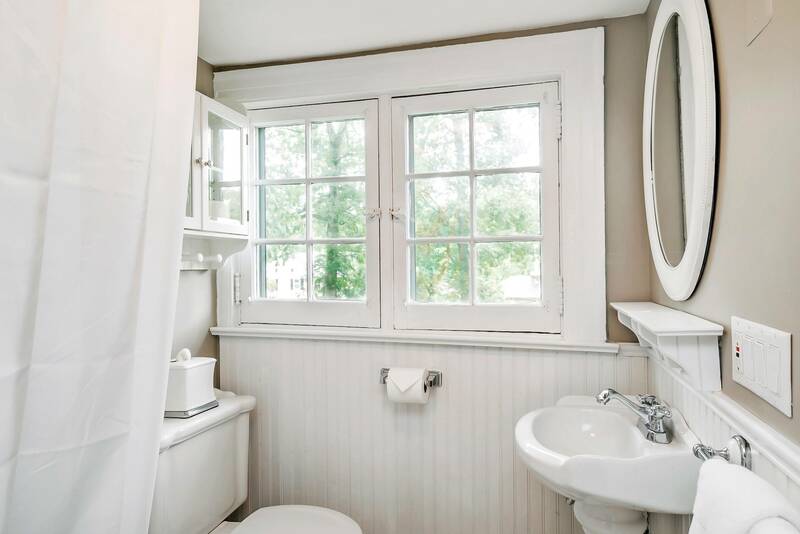 Great master suite with super luxurious master bath with radiant heat plus two and a half additional updated bath's. Sunny eat-in kitchen with breakfast area. Updates in past five years: Kitchen updated (cabinets painted and new floor installed), new powder room on first, master suite walk-in laundry closet added, air conditioning replaced, new slate patio, Jacuzzi, new garage and shed roof, freshly painted interior. Lower level storage and exercise room.